With NexNow, you can eliminate inactive or outdated data and update records, en masse, to leverage the true power of your database. Instantly remove inactive setup table items and boards: There is little support for managing the setup tables and boards that have been created and fallen into disuse over the lifetime of your database. Instead of implementing workarounds, let us get rid of them completely. Expertly clean up and reorganize your My Company structure: Fixing company structure information manually is time-consuming. We can do it quickly and accurately with a targeted system. Selectively delete companies with related records: Duplicate information for the same company not only causes confusion for sales and marketing, it can negatively impact your reporting efforts. We’ve developed a sophisticated process that finds and eliminates duplicate information. Accurately update all company records based on a given criteria: When important information about a company changes, it’s essential that the change be reflected across all related records. The process we developed to perform this task makes that happen. Relocate service boards to another location or business unit: Reorganizing service boards one-by-one is not a good allocation of anyone’s time or efforts. Our system completes these moves all at once, so you don't have to. 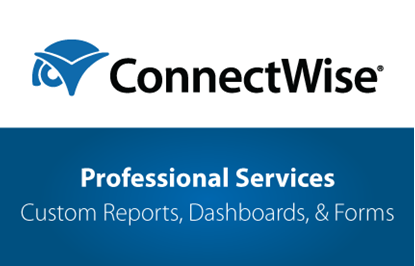 Our extensive experience working with ConnectWise Manage means we’re experts when it comes to ConnectWise Manage and data. 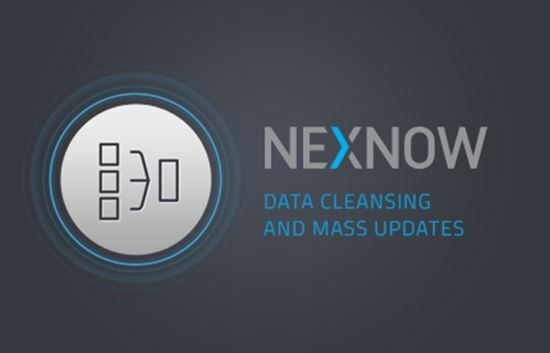 Extend the power of ConnectWise Manage today with data cleansing and mass update services from NexNow.